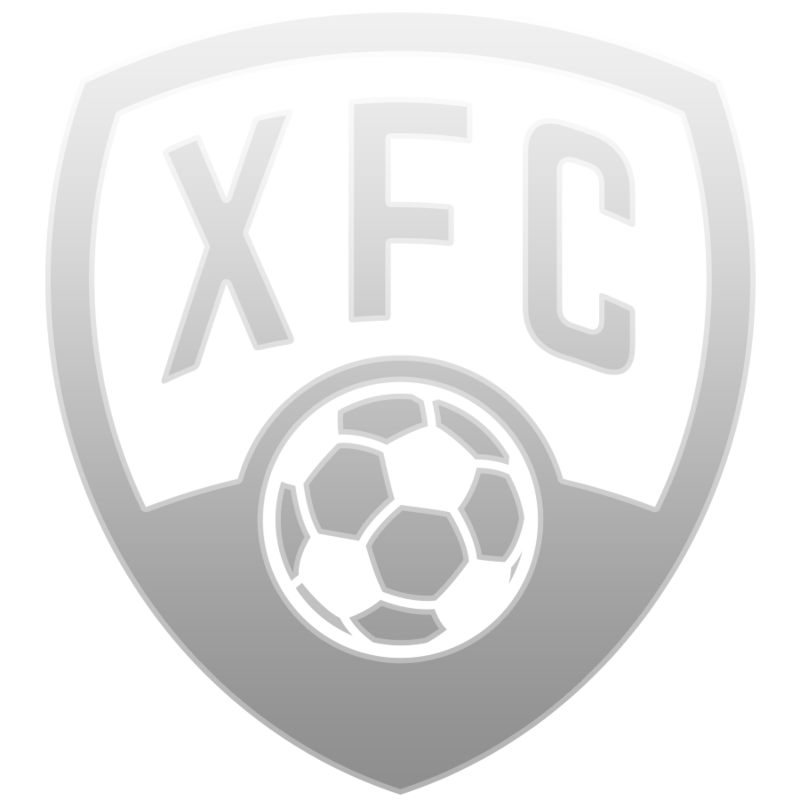 Profile of new EPL defender Serge Aurier from FootballCoin on Vimeo. As many expected Tottenham dealt with their transfer needs as close to the deadline date as possible. Serge Aurier joins the Premier League vice-champions from PSG. Aurier has made 81 appearances for the Ligue 1 side since joining the club in 2014. 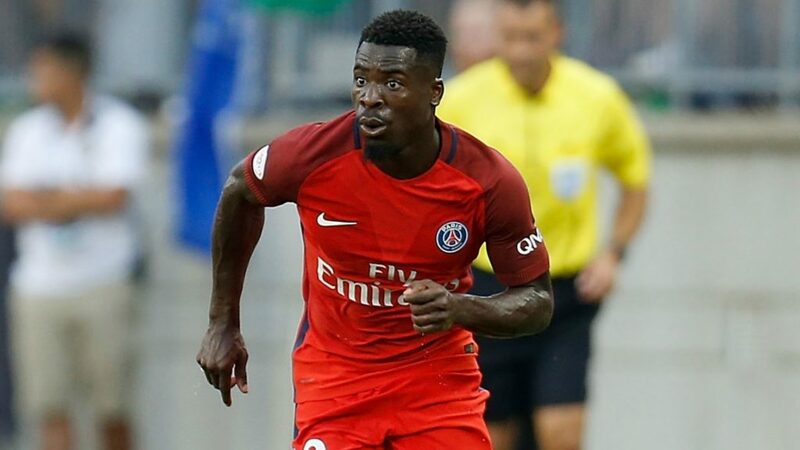 In recent times, Aurier has lost his footing in PSG’s first team to the likes of Dani Alves and Thomas Meunier. The deal is said to have cost Spurs £23million, with Aurier signing on a five-year deal. 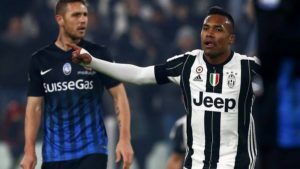 It was reported that both Chelsea and Manchester United had expressed interest in the player, with speculation suggesting that negotiations may have gone down to the wire, explaining the late agreement for a transfer.